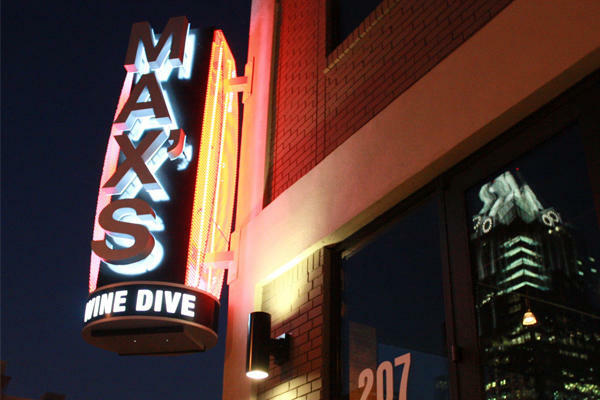 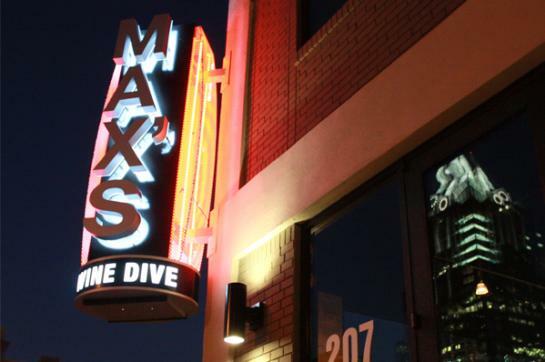 MAX’s Wine Dive Austin is one of the largest Wine Dives due to the tremendous event space downstairs known as “The Underground.” Stretching more than 6,000 square feet beneath the restaurant, “The Underground” is comprised of three separate rooms, all varying in size and décor. 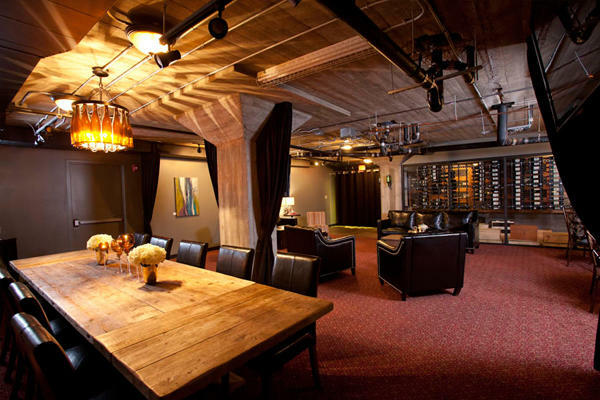 “The Lounge” is home to our high-end wine cellar and lockers, and is the perfect space for business meetings, dinners or wine socials. 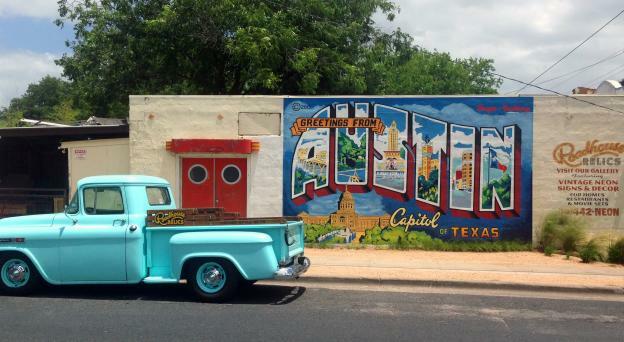 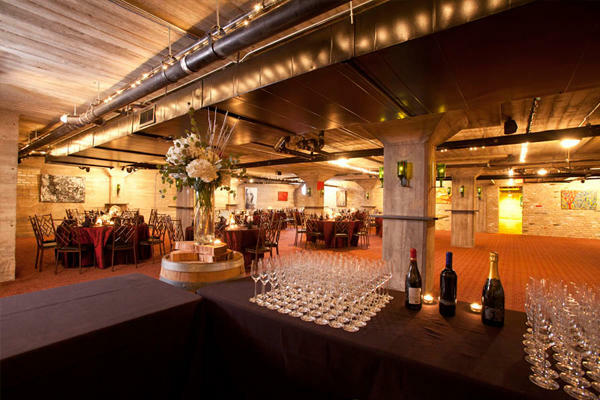 “The Vintage” offers a bit more room for larger affairs such as corporate work gatherings. 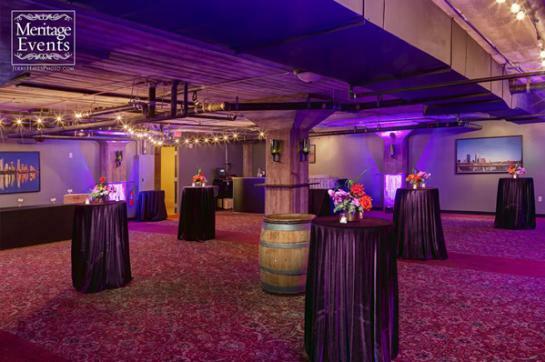 Lastly, the “Grand Reserve”, which is our largest space, can accommodate large-scale meetings, seminars or business celebrations of any sort! 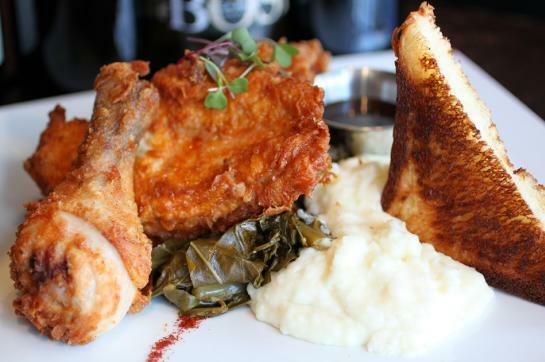 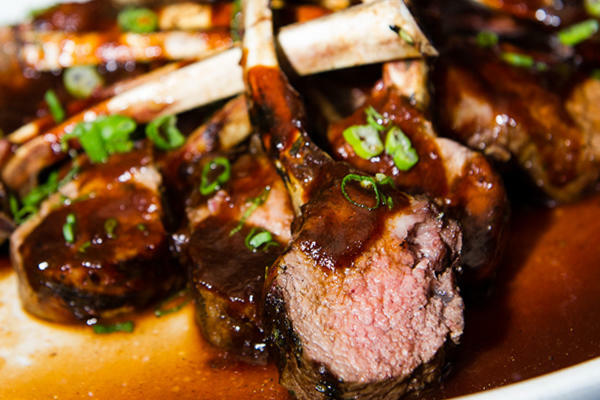 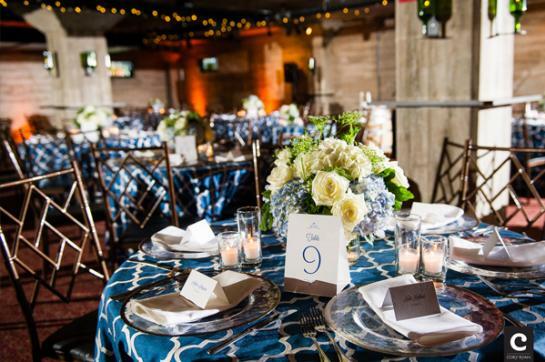 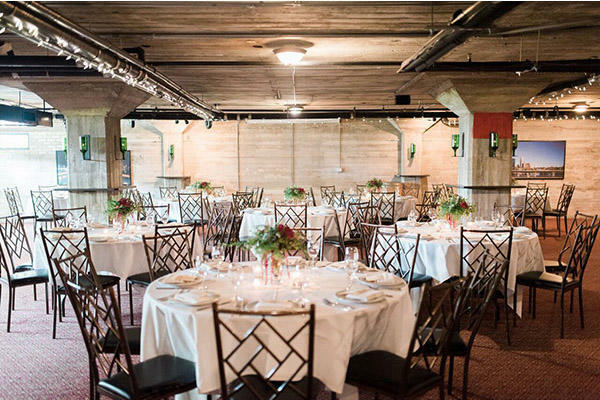 Whether you’re hosting your event in “The Underground” or hanging out upstairs and marveling over chef’s delectable dishes, we are here to ensure you have a memorable experience.